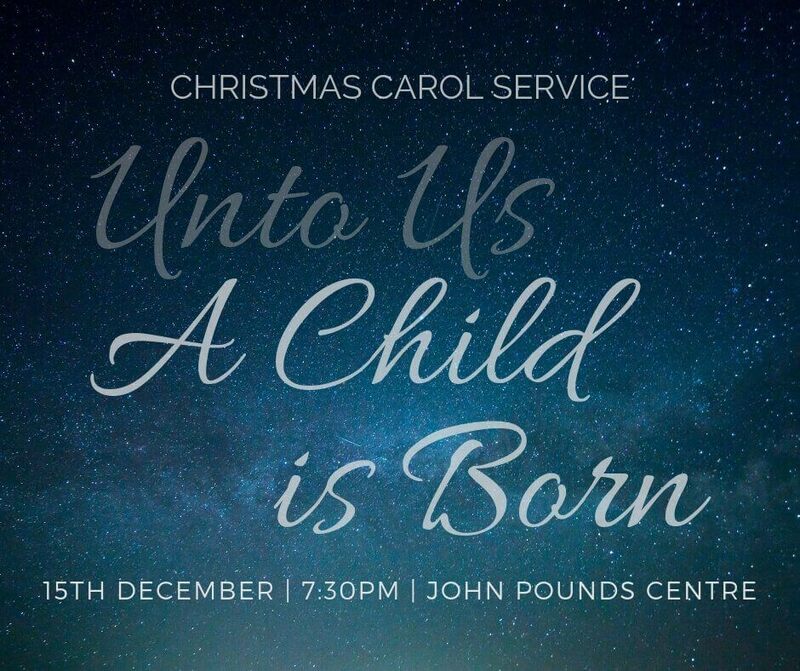 Christmas is a key time in the history of the Church – and at ChristCentral we really enjoy celebrating this most wonderful event. 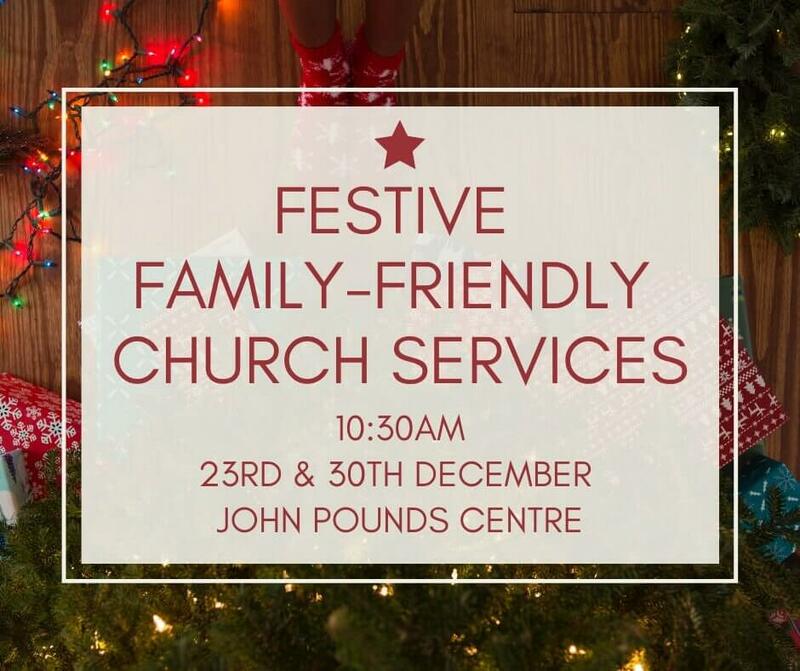 If you would like to know more about our Christmas events at ChristCentral, and how you can join us during this festive period, check out below. 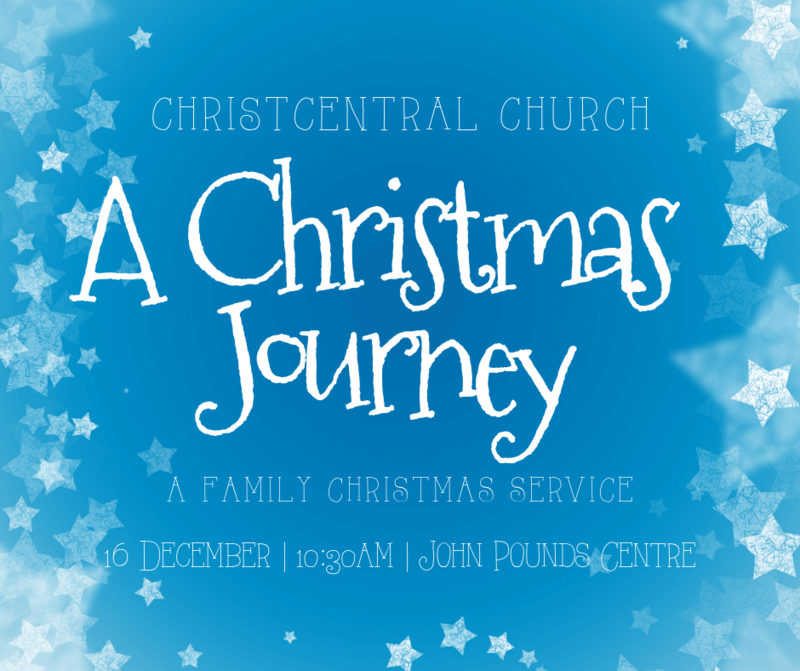 ChristCentral Church want to bless some of the neediest families in the surrounding Portsea area. Christmas time is an opportunity to celebrate, but many families will struggle to provide a Christmas meal. 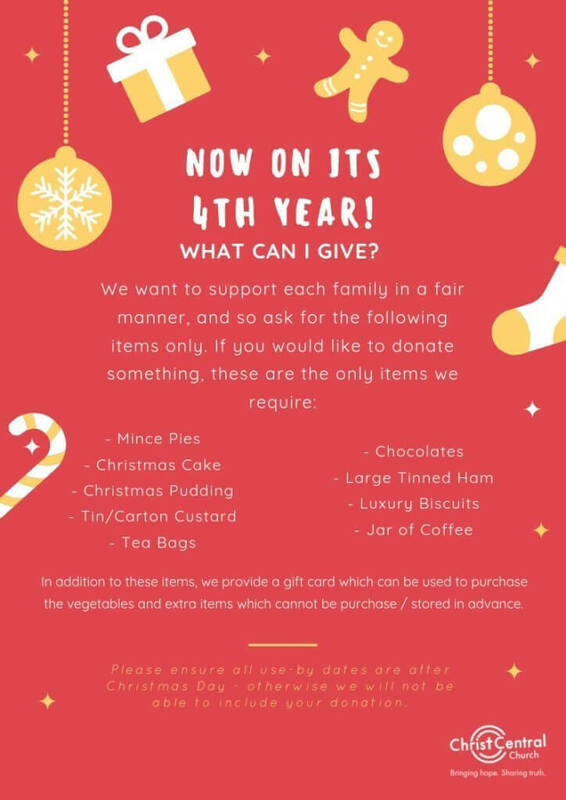 We want to help support these families, and so we produce a Christmas hamper for 30 families in Portsea (with the help of Portsea Housing Office). Our Mid-week groups will be co-ordinating hampers. If you are not in a mid-week group, but would still like to donate items, please email: lovingourcity@christcentral.church. We are arranging the collection of Hamper donations at the John Pounds Centre on Sunday 9th December, and will be delivering to the families on Friday the 14th December. This is a great way to bless the community, and celebrate Christmas.